With your votes, we can win – Thank You! We are here monday through saturday! We are so much more than a tire shop! 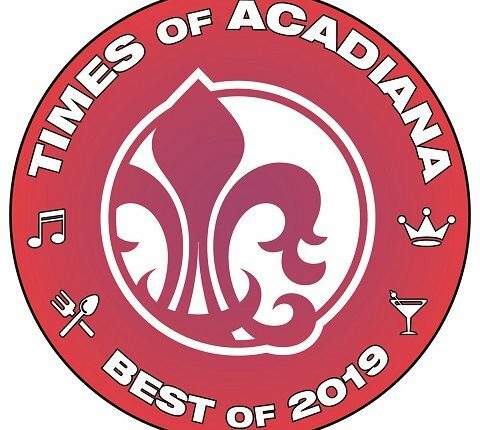 Brake Inspection, Tire Rotation, Engine Repair and More in Lafayette, LA. Improve your vehicle’s performance by having a thorough engine diagnostic completed at Ross Tire & Service. We’ll check the engine light, battery, fuel pressure, spark plug, compression and more. 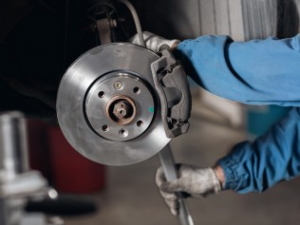 Make sure your brakes are working properly before hitting the road in Lafayette, LA. Our trained mechanics work on brake lines, lights, rotors, drums and more. Ross Tire & Service will realign your vehicle for a smoother ride. We’re certified dealers of Firestone and Bridgestone tires. Don’t forget to ask about our warranties! 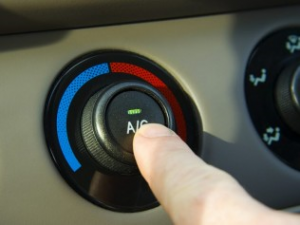 Keep comfortable on your road trip with a functioning air conditioner and heater. We’ll quickly diagnose your AC and heater problems and have your system operating properly in no time. You get routine checkups, so why shouldn’t your vehicle? Driving your vehicle without routine maintenance can result in costly repairs and potentially serious accidents. 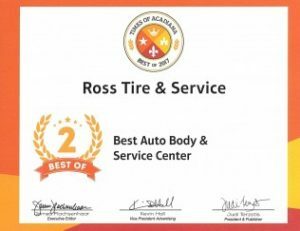 Let Ross Tire & Service keep your vehicle running smoothly in the Lafayette, Louisiana area. 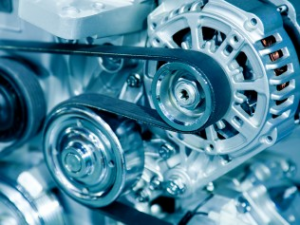 With our engine diagnostic and auto repair services, we’ll get you back on the road fast. 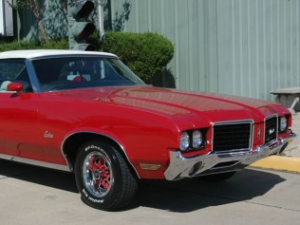 We’re a family-owned and operated business with over 20 years of experience in the auto industry. We provide top-quality services at competitive prices. 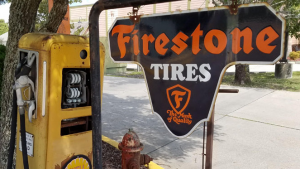 We’re Firestone and Bridgestone dealers who use premium products and equipment to complete every job, however, we can get any brand of tire desired. We pay close attention to details to make sure that your vehicle is operating correctly. Our repairs are backed by a one-year, 12,000-mile warranty, and we offer a road hazard and mileage warranty on tires. We offer courtesy rides to where you need to be while we work on your car. In a time crunch? Our services are quick and thorough, so we’ll have your vehicle running like new in no time. Call 337-984-0099 to see how we can help you! Look at what people are saying about Ross Tire & Service! 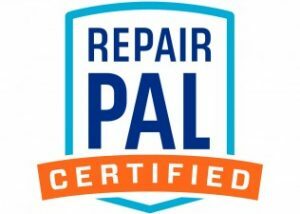 We Are Repair Pal Certified! Ross Tire & Service is now Repair Pal certified. This indicates that we have been through a rigorous audit consisting of review of trained technicians, customer surveys, and an on-site vetting of our facility. This is one more reason to feel good about the service we provide! Many of the major extended warranty plans (all through Carmax dealers) will provide a $50 discount to your deductible if you go to a Repair Pal certified shop. So if your extended warranty plan is one that is listed through Repair Pal, then it pays to come to Ross Tire & Service. Sun: Closed – See you in Church!